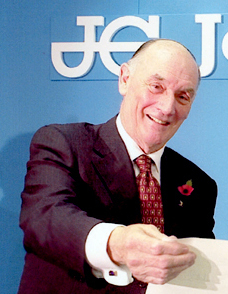 In 1974, John Guest invented the ‘Super Speedfit’ tube and pipe connector concept. John Guest was born in Doncaster Yorkshire, England in 1927. John Guest Ltd. is a family-owned company that was founded in 1961. Now operating in UK, Europe, North America, Korea and New Zealand. Guest manufacture push-in pipe fittings for copper and plastic plumbing systems. Having started with air compressor fittings these useful quick connect/disconnect fittings are used for oil and water even at mains pressure and high temperatures. 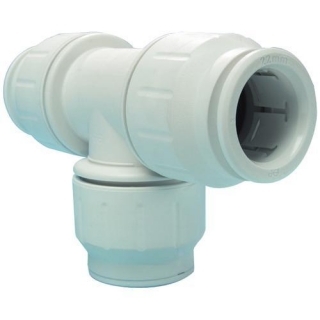 These fittings have revolutionized tube connection especially for domestic plumbing. Now any novice with DIY experience can make 100% water-tight connections when fitting in a new washing machine or bath etc.